Hello Friends! This week's Challenge over at Classy Cards 'n Such is to use EMBOSSING on your cards! You can join us in the fun HERE. I used the Simple Swipes technique from the February/ March issue of Technique Junkies. I then stamped The Sea Shell Bay Labels Twenty Two stamp set from JustRite Designs in Versamark Ink and sprinkled Black Fine Detail Embossing Powder over the image and heat set it with the Heat Tool. I layered the Eggplant 3 7/8" x 5 1/8", 3 3/34" x 5" Layering Swatches #1 Metallic -pegasus Embossed with DOTS Embossing Folder, 3 3/4" x 2" Layering Swatches #1 Metallic -Bluebell, Embossed with Scrollworks Embossing Folder, punched strip (with Martha Stewart Victorian Edge punch) of Eggplant onto the 11" x 4 1/4" Not Quite Navy cardstock using ATG Tape for adhesive. I then popped up the focal image using the JOY! Foam Pads Small to give the card some dimension. Using the Silver Viva Pearl Pen , I added some accents in each of the corners and across the Victorian punched edge. Once that dried, I used the Cream Viva Pearl Pen and added a dotted border around the entire card.To finish off the card, I wrapped the Silver Cord around and tied a bow! I hope you enjoyed my card today! We hope you will join us in this current challenge! Come back tomorrow for a SURPRISE Blog Hop for a very special friend and another fun post for DRS Designs! HAPPY SATURDAY! Today is SWEET STOP SATURDAY! Next week, we will be starting the beginning of the Sweet Stop Sketches THIRD Anniversary!!! Have you seen the WONDERFUL new images from Susana's Custom Art and Card Design (SCACD)? 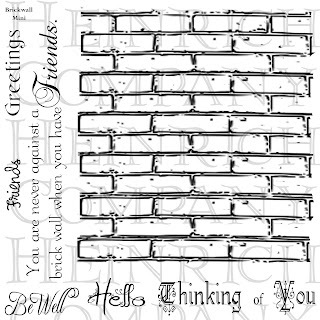 Susana has a BRAND new line of stamps that are just GORGEOUS - You can see more of my card HERE and the entire release HERE when you are done checking out the SWEET STOP SKETCH!!! The stamps are from Susana's Custom Art and Card Design. This FABULOUS image is called Naturally Styled. Take some time to be inspired by the Sugar Babies creations: Cathy McCauley, Monika Davis, Janice Melton, Shannon White, Shelby Goolsby, and Wendy Ramlakhan. HELLO Everyone! Today, I am SO excited to be a Guest Designer for the Susana's Custom Art and Card Design and Susana's NEW RELEASE today! If this is your first stop, you will not want to miss what the other Designers have in store for you! Donalda had such a FANTASTIC project using the Mariposa Eyes , if you get lost or need to start at the beginning the Blog Hop starts HERE. The new line of stamps are from the Susana Loves Stamps line, called Eyes of Beauty Collection. 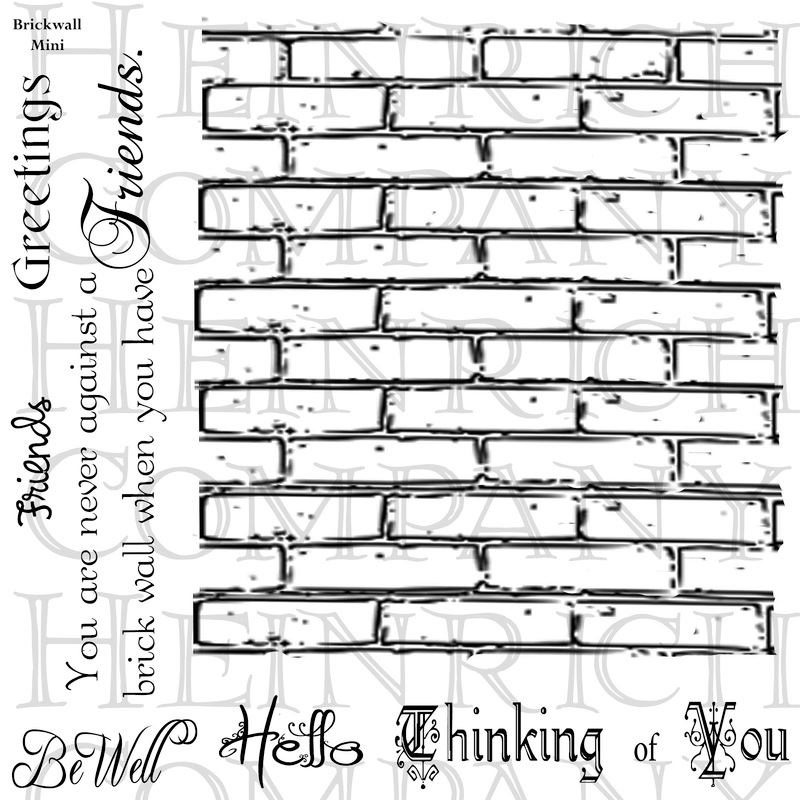 This gorgeous stamp is called Come Hither Eyes from this fabulous line! On this card, I used the Technique Junkie Newsletter and the technique called Double Emboss and Cut from the October/ November 2011 Issue. If you are in the United States, you can get these FABULOUS stamps at Susana's Custom Art and Card Designs, but those who are International can purchase these stamps at Quixotic Paperie. From here, you will want to go see Crystal's GORGEOUS project using the image called Garden Eyes. Eyes of Dreams Collection has 4 stamps and 1 bonus stamp only available when you buy the complete set, plus a sweet discount when you buy the entire set. Eyes of Beauty Collection has 4 stamps and 1 bonus stamp only available when you buy the complete set, plus a sweet discount when you buy the entire set. When you go shopping over at Susana's store, you will get GREAT service! As a customer, I have had nothing BUT excellent service! I hope you enjoyed my project today! Thank you for stopping by! Have a wonderful day! Hey Friends! How did it get be Wednesday already? There is nothing that makes me more aware of time passing than looking at my children and how quickly they are growing!!! I took my daughter to the doctor a few weeks ago and between the end of December and the beginning of March she had grown 2 inches! The card I am sharing today makes me smile. As a cat lover, I can see my cats play in a bag. One of our cats (we have four) is such a character and cracks us up daily with her antics. I started by stamping the Cat In the Bag image from DRS Designs in Tuxedo Black Memento Ink on White card stock. I colored the image with Prisma color Pencils, a paper stubby and Gamsol. Once it was colored, I cut it out using my paper snips. I then stamped the Cat's Meow Birthday Greeting in Tuxedo Black Memento Ink on White card stock and cut it out using my Large Circle Spellbinders. Using Espresso Ink, I stamped the Easy Dot Background on Regal Rose card stock and the Large Original Plaid on Kraft Card stock. I lightly sponged the white card stock with Kraft Ink and added Regal Rose dots using a marker. I used Saffron card stock and the Scalloped Border Punch. Adhering all of the pieces together, I wrapped Espresso Ribbon around and tied a bow. Once completed, I added some felt flowers and gold brads using Glue Dots. I hope you liked my project today! Thank you for stopping by! Have a blessed day! I also used the DOGWOOD BLOSSOMS sentiment to create part of the background. Take some time to see what my talented friends have in store for you! On my project today, I used the Technique Junkie Newsletter and the Kraft Resist technique from the current newsletter. Take some time to check out the other talented team members projects! Hello! 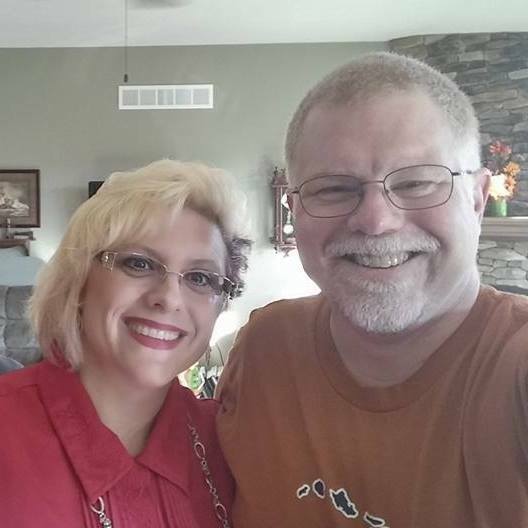 Welcome to Mark's Finest Papers a Heinrich Company's March Blog Hop! Every time I see a chicken, that phrase takes me right back to 7th grade basketball...That was just yesterday, right? LOL Seems like it! I remember the "dorky" awkward feeling like it was yesterday! Well, today we have a FUN Chicken to share with you today! I used the Technique Junkie Newsletter and the technique called Faux Mosaic. This set is called Flaps My Waddles? What are some of those Old Fashioned Statements your family may have said back in the day? Take some time to check out the other fabulous designs from the Design Team! Hello Friends - I have a post over at DRS DESIGNS - you can go HERE to check it out! I have TWO posts today, please scroll down! Have a great day! Check out what the team has in store for you! Thank you all for stopping by! Have a wonderful day! Hello Friends! Today I am sharing a card using the beautiful Botanical Butterflies from JustRite stamps set available at Classy Cards & Such. I stamped the image in Tuxedo Black Memento Ink and colored it in using Copic Markers. The lay out comes from one of Splitcoast Stampers Sketch Challenges. Starting with 8 1/2" x 5 1/2" Soft Sky Cardstock and scored it at 4 1/4" using the Scor-buddy Mini Scoring Tablet. I layered the 5 1/4" x 4" Artichoke card stock on top of that and the 5 1/8" x 3 7/8" Sahara Sand on that. I layered the Basic grey Patterned paper on those. Classy Cards & Such has a wonderful selection of beautiful Patterned Papers that you can view HERE. I used the Technique Junkie Newsletter and two techniques called Stacked Nesties and the Worn Wallpaper techniques. I used the ,Spellbinders Oval & Circles to layer my dies, popping them up with the Joy! Foam Pads. Using Always Artichoke and Soft Sky Card stock I cut out some flourishes using the Cheery Lynn Designs Fanciful Flourishes. In order to eliminate additional paper shims, I used the Large Cuttlehug to make a snugger fit. I also used the Crafter's Tools by Cheery Lynn Designs to help remove the Fanciful Flourish from the die and place it where I wanted it on the card. To finish off the card, I tied a bow using the Eggshell Seam Binding. I hope you enjoyed my project today! Thank you for stopping by! Have a wonderful day! Happy St. Patrick's Day! It is Sweet Stop Sketch Saturday! This week has been a rough one due to not feeling well, here is hoping for a MUCH better week! We would LOVE it if you played along in the sketch this week! Take some time to be inspired by the Sugar Babies creations: Cathy McCauley, Monika Davis, Janice Melton, Shannon White, Shelby Goolsby, and Wendy Ramlakhan. Hi Friends!! Welcome! Have you joined in on the NEW FUN Challenges yet? Classy Cards & Such is hosting a Sketch Challenge this week. You can find out all of the information HERE. We would LOVE To have you join us! On todays card, I used the Canadian Kaliedoscope Doily Cheery Lynn Die cut out in Lavender Bazzill Cardstock. One trick I have found with using these FABULOUS Cheery Lynn dies is to use a Cuttlehug Large plate. This helps for a cleaner cut and eliminates the need for extra paper shims. I also find I do not have to do so much detail poking out of all of those little clinkers that get caught in the paper. Once the die was cut out, I stamped the TOPSY TURVY CAKES stamp set by JustRite in Memento Tuxedo Black Ink on White Storm card stock and colored the in with the following Copic Inks: BG000, BG05, BG07, RV29, R000, R39, R32, Y15, Y11, V000, V25, V20, YG17, YG67, YG00. I used the Technique Junkie Newsletter and the Out of the Box technique to have the spacing fit where I wanted it to on the sketch. Once I completed that, I stamped the small flowers and colored them too. I cut them out and added them to white cardstock in a small cluster and using a 1 3/8" and a 1 1/2" Circle punch, I punched some layers and used Joy! Foam Pads to add a little dimension to my project and pop up the flowers. To finish off the card I added White Pearls in three of the corners. I appreciate you taking the time to stop by and take a look! Have a wonderful day!